One of everything, please. 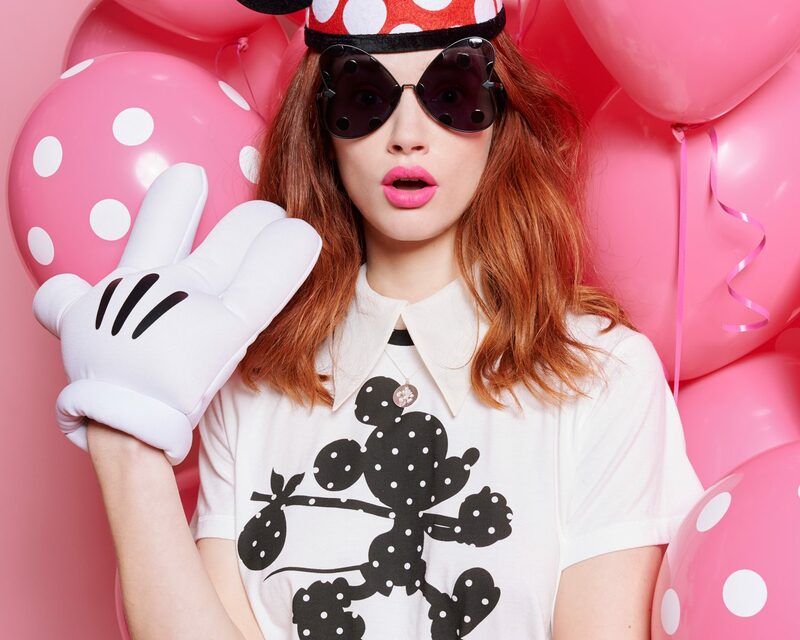 Just in time for Mickey Mouse’s 90th birthday on November 18, designer Karen Walker is the latest brand name to collaborate with Disney. 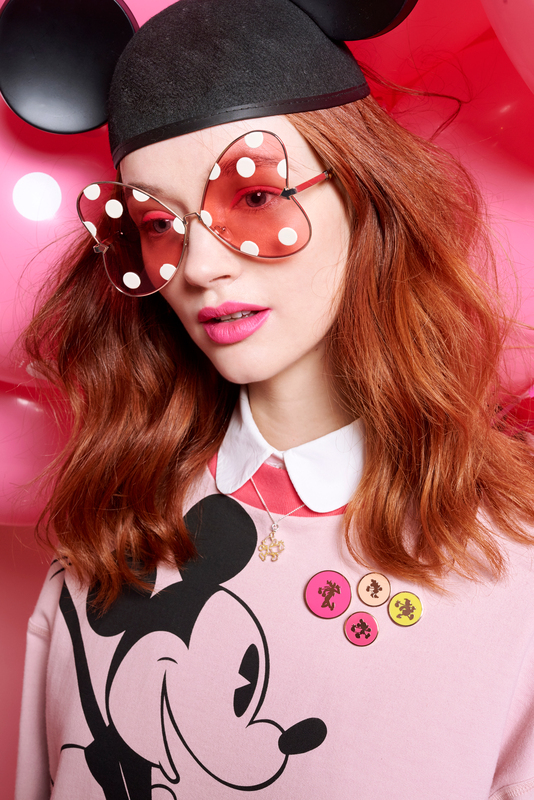 The brand officially debuted its exclusive new collection with Disney on November 7, and the collab is inspired by the iconic character himself. 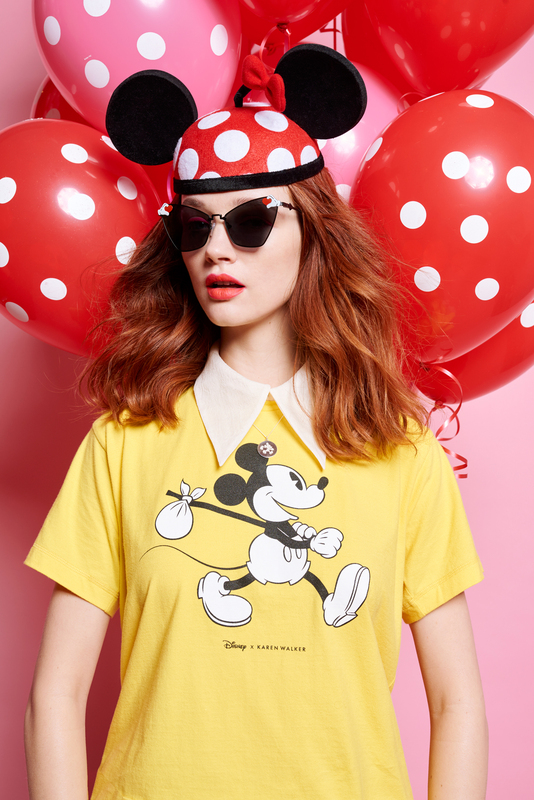 In other words, your Disney-adoring bridesmaids will want all of it in time for your upcoming wedding-related festivities—Mickey themed or not. Other brands to join Walker in marking Mickey’s big 9-0 include Marc Jacobs and Opening Ceremony, with her collection offered in major department stores like Nordstrom, Saks Fifth Avenue, Moda Operandi and her own website. Prices and options range from $23 for a fine bone china Mickey & Minnie Mug, because your registries are asking for it, to a Runaway Mickey Hoodie for $170 (a high fashion alternative to your usual gym sweatshirt). Your bridesmaids will tank you especially for the adorable Mickey Zip Purses or the matching totes each at $45. 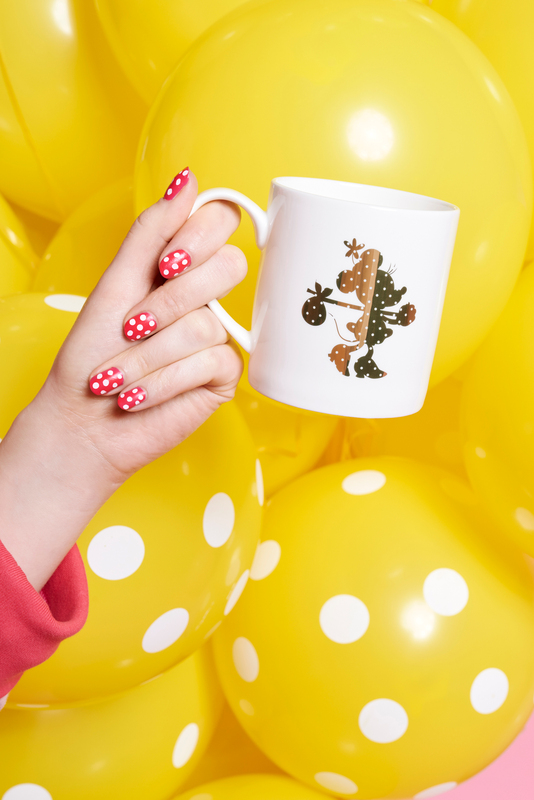 It doesn’t matter if you’re planning a bachelorette party at one of the Disney theme parks or in Palm Springs, you can celebrate your love for Mickey and all things Disney with your best friends with this collection. Disney has enjoyed a packed season filled with fun collaborations, including recent launches with Sugarfina, Le Creuset and Toms Shoes. 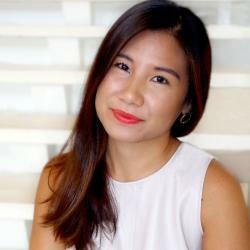 Be the first to comment on "This Fashion Designer’s Mickey-Inspired Disney Collection Was Made for Your Bridal Events"